HE Belgian Ambassador Gunther Sleeuwagen and his wife Rahel arrived in Japan 4 years ago, and together with them we celebrated 150 years of diplomatic and friendship relations between Belgium and Japan in 2016, we watched the World Cup soccer matches in 2018, and we got to know the Embassy, its staff and its many activities much better thanks to the increased use of SNS by the Embassy. This summer Ambassador Sleeuwagen will terminate his post in Japan. At the same time Belgian Minister-Counselor Jeroen Vergeylen and his wife Andrea will also be leaving us after having spent 3 years in Japan. 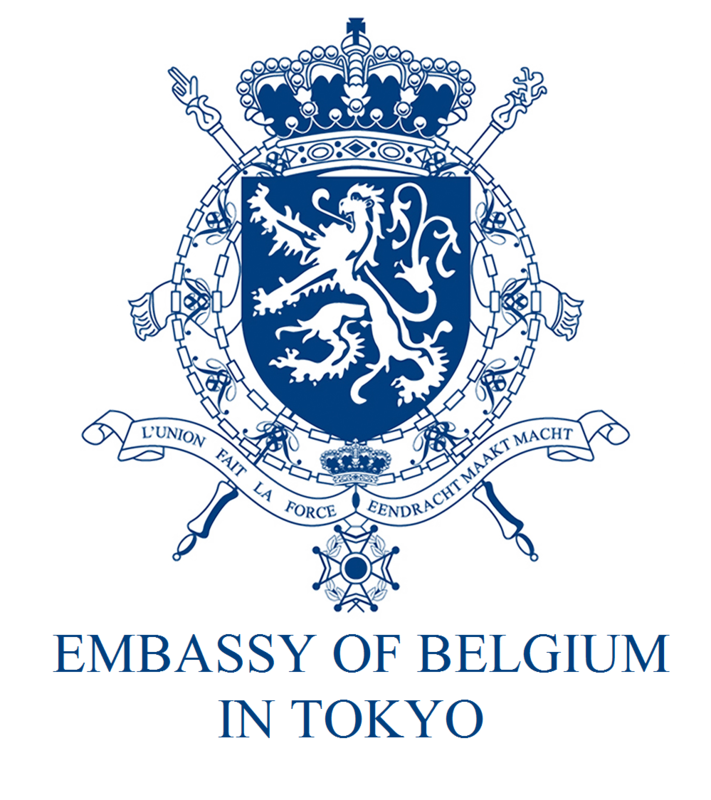 At this occasion, the BLCCJ, together with The Japan-Belgium Society (JBS), the Belgo-Luxembourg Market Council (BLMC), and the Alumni Association of the Japanese School of Brussels, will organize a farewell party for both Ambassador Sleeuwagen and Mr. Vergeylen, and we invite our members to join us! There will be a buffet with all-you-can-drink, and we will have live jazz music. If you want to join, please send us an email with your full name, company name and title. If you bring a guest, please give their information as well (maximum 3 persons per company). We will next send you a confirmation email with our bank details. Your participation will only be confirmed once we have received the payment. BLCCJ seats are limited to 40, first-come first-serve. Application deadline is Friday 12 July (or when seats are full). Since there are 4 different organizers, please make sure to sign up with only 1. We look forward to welcoming many of you at this farewell party!